In 2002, Carl Sewell wrote the best seller “Customers for Life” which chronicled best practices to provide your clients with outstanding levels of client service. 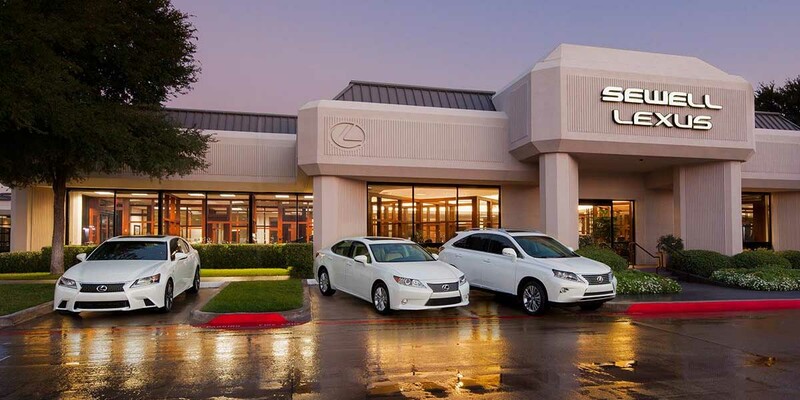 Sewell Lexus is a fast paced service operation with a never ending stream of clients arriving for either service or their complimentary Sewell car wash.
Service Drive Concierge was a perfect addition to enable 1st class ‘Ritz Carlton-like’ experience during the client arrival and loaner return. Triple lane antenna configuration into the main service drive allows porters to personally greet each and every client. MyDealerLot also deployed car wash tracking to capture car wash completion events. Sewell also has the fully integrated product suite of AutoAlert and the MOC1 Wireless Service Advisor. MyDealerLot provided its Loaner Management System API for Sewell’s proprietary Loaner Management System. This provides streamlined Loaner Management and rapid return of a client’s vehicle.